This time of year means there are tons of blog posts about how making and crafting evolved in 2017 from woes to celebrations and beyond. There are usually goals set for the following year and I always note the excited feelings we each experience about looking to a new year. While I love looking back on the making I’ve done, I decided not to do a post like that this year. I didn’t make tons of things – in fact, I made mostly smaller things this year like toques for gifts and socks to fill out my sock drawer (many of which I haven’t worn yet). There was minimal sweater knitting – most of which was carried over from 2016 as unfinished objects and a couple of vests that I’d had my eye on after they were released. I love the notebook feature on Ravelry (who doesn’t!?) to be able to organize and remind myself of the things I’ve made because sometimes I feel as if I haven’t made anything and what am I doing with my creative time anyway?! As I was looking through my blog and reflecting on the things that I have made over the past 2 years, I kept being reminded of the work happening as part of Wool n’ Spinning. Over and over, I was reminded of samples and projects that I made because of various content creation that was driven by questions and comments from the community. When I say the community of Wool n’ Spinning, I am talking about the Slack channel, the Ravelry group and those who interact with me on Instagram. 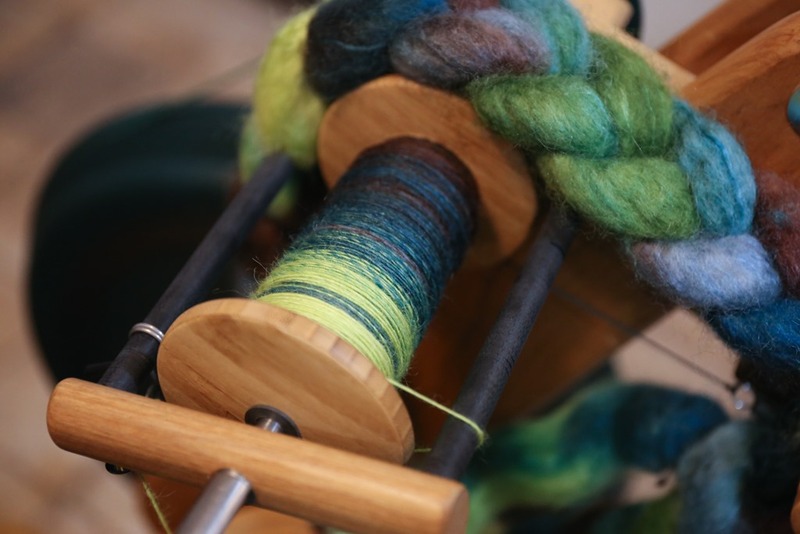 These places are all important forums and venues to talk about spinning, handspun and working with our yarns, so they are important to acknowledge individually (although, yes, there are many who interact with me on all 3 platforms). These reminders had me thinking over the course of the fall about what I wanted Wool n’ Spinning to look like going forward. I mentioned in a recent episode (85 LIVE) that I couldn’t believe I’d made it so high in the podcast episodes and that I’d thought for sure I’d throw in the towel around Episode 25. If you’ll remember, I almost did! The work of Wool n’ Spinning (behind the scenes) is something I am always thinking about – I try to compartmentalize it while I am engaging in my other tasks but the reality is, I think about it a lot of the time. I care about the content I put out there, I am always reading to educate myself on new and interesting topics, and I try to follow what many in our community are working on (because they do the most interesting things!). Over the past year, there have been some changes to the reward tiers over on Patreon for ease of organization – I am happy with how they stand at the moment and very few things will change over there for the foreseeable future. Instead, I am hoping to make some changes to how I create the content. From your end, you will notice two things in 2018 that will change your experience (which I hope are you as excited about as I am) when you interact with the Wool n’ Spinning content, regardless of the pledge level that you receive. The first change will be the presence of themes. This is something that I’ve been toying with for a while because themes help to create congruency and union. I have divided the year up into 3-month segments (and yes, I’ve started working on 2019 to continue with those themes and explore them further). Second, the various levels of content will relate to one another each month. For example, the teaching content released each month will relate somehow to the essay from The Thoughtful Spinner and How I Spin. Sometimes, it will also be related to Wool n’ Spinning Radio, the monthly audio podcast that Patreon subscribers receive. This means I am able to really delve deep into a topic and explore it from various angles – and that is how I came up with our over-arching theme for the year: Rummage. Part of the importance of continuing with this work here is being able to wax poetic about a topic I love to discuss but that those around me overwhelmingly don’t seem to care much about! 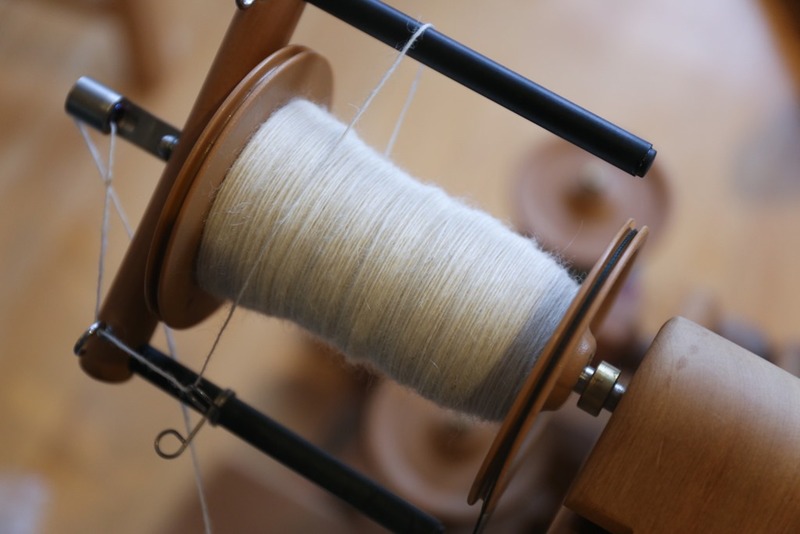 From our community, though, there have been specific questions that pop up again and again related to certain spinning techniques, fibres to explore and needs. In an effort to explore some of these things, the themes I have created for 2018 include delving into our Breed & Colour Studies early in the new year, exploring plant-based fibres, learning in more detail managing carded Breed & Colour studies over the summer, and finishing the year off with an in-depth look at spinning for socks. 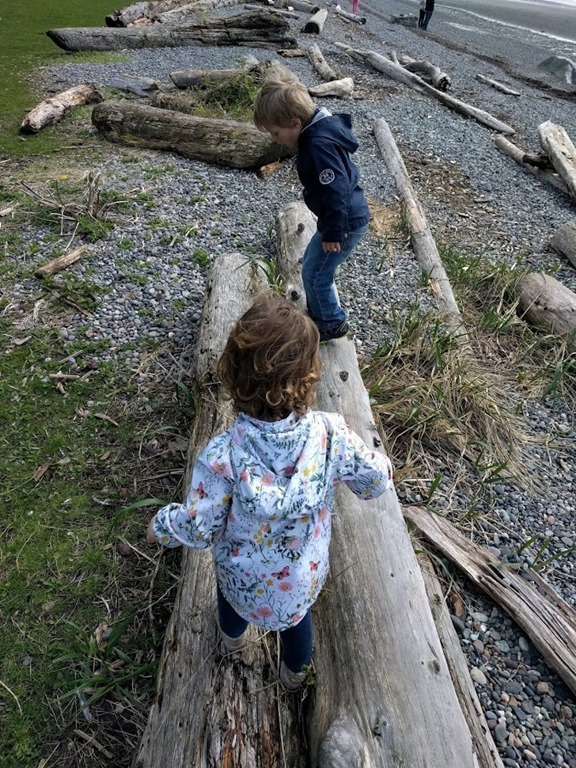 Each of these topics are near and dear to my heart – I hope you have an opportunity to delve in with us while we discuss each of these themes and topics throughout the year. 4. Socks, socks, socks: I would love to add 3 pairs to my sock drawer this year if possible! My projects for 2018 are relatively small, portable and manageable – I wanted to focus on delving deeper in 2018 and really immersing myself in the yarns that I create to make the final projects. Another goal of mine was to work with some different fibres – this isn’t to say that my regular spinning in wool won’t continue on the side but my focus this year will be on these larger, in depth projects that I will be able to really sink my teeth into throughout the year. As I was collecting my fibre for the year, I felt excitement as I shopped from my stash – this made me feel that the direction I’d chosen to pursue was the right one. Do you have plans for your new years spinning? Is there anything in particular you’ll be focusing on? Is there something we’ll be focusing on in our themes that you are particularly excited about? Please share! There will be a few changes to the Patreon content in 2018 but these changes are minimal – firstly, there will no longer be a monthly release of the teaching content for patrons to the public. This content will remain for patrons of the community only beginning January 2018. Secondly, there will be some bonus episodes of Wool n’ Spinning Radio throughout the year. I have a recording schedule and have already planned, which months will feature an extra episode. For now, it’ll be a surprise for you all! If you’re a patron of the show, please remember to plug the RSS feed from the landing page on Patreon into your favourite podcast catcher to stay up-to-date (please ensure you are signed in to see the RSS feed link)! Otherwise, please expect the content we’ve enjoyed for the past year to continue to be created for you by me! Until next time – Happy New Years & see you on the other side in 2018! Previous Post Episode 86 LIVE: Merry Holidays! I love your goals. They sound very manageable, exciting, and integrated. Themes too are a great idea. Anymore themes seem to find me; I couldnt plan them if I tried! But reflecting on them helps make sense of my life. I’m always excited to see what you make!